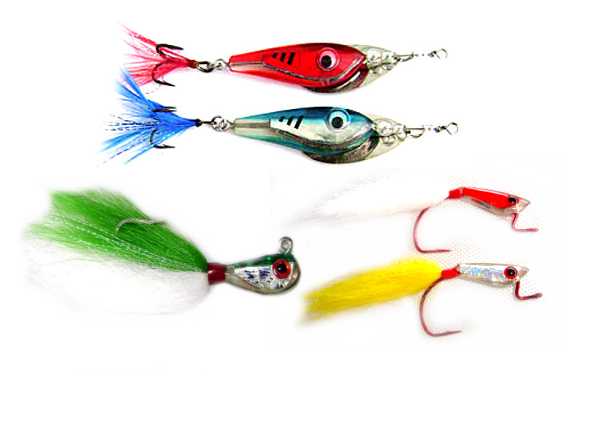 Home / Jig lures / 2 x Saltwater Optifly 4g (Green) flashy minnow fishing flies. A completely new fly-lure hand-tied on long-shank VMC hooks. 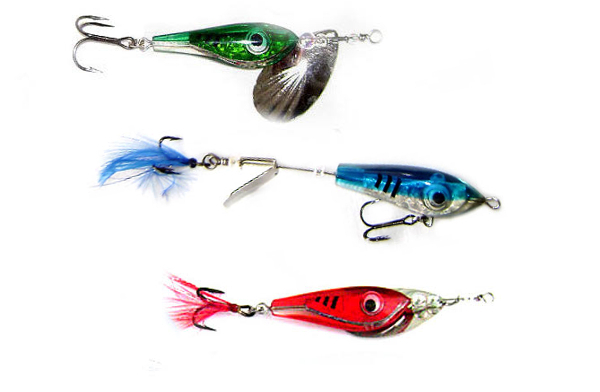 The Optifly can be used with spinning as well as fly-fishing equipment. 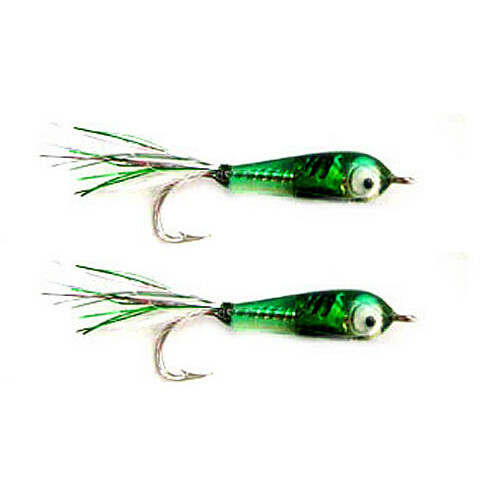 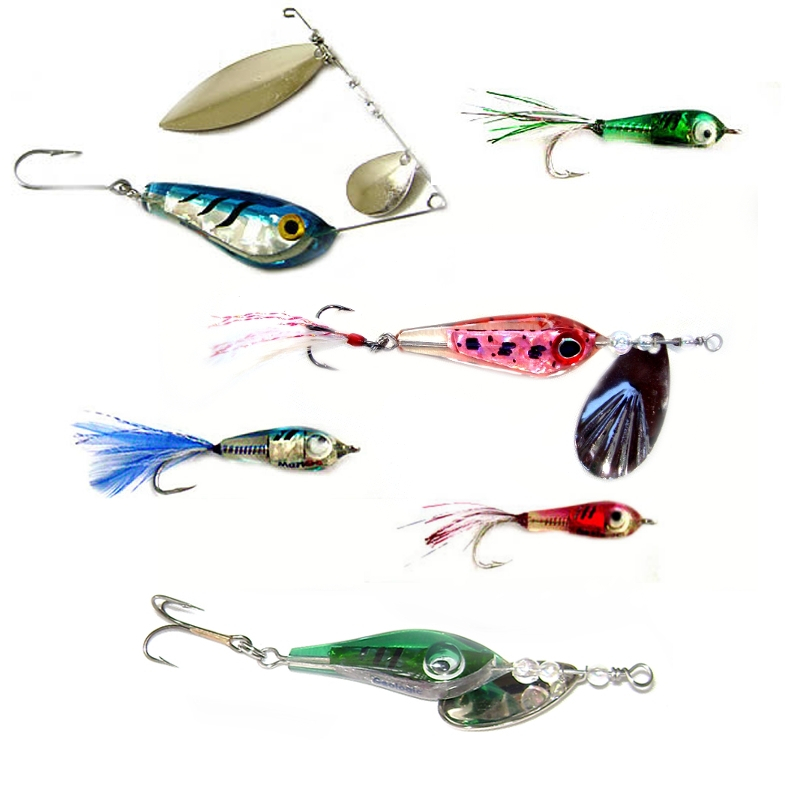 While it looks like a fly, it is actually slightly heavier, which makes it move like a jig.